Tolladine Wood Pond Survey – Booking essential. 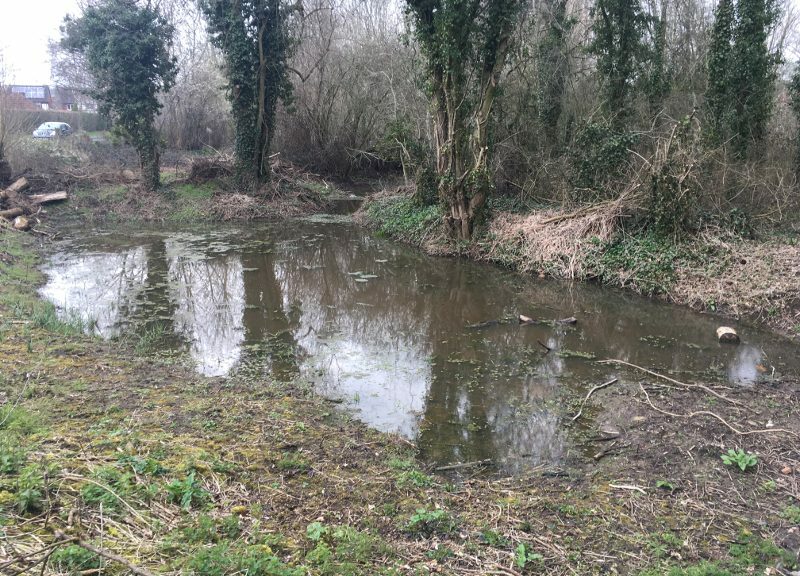 Limited spaces are available to join us in surveying the pond at Tolladine Wood / Plantation Drive, Worcester. Wednesday 16th May – 8pm. We do not have any recent data on this pond so we will be looking for evidence of the presence of newts. The plan will be to torch the pond looking for newts and egg folds. If visibility is poor we may instead set bottle traps (to be released the following morning). Weather dependant. IMPORTANT: Due to being in the middle of a housing estate and not wishing to disturb residents we are restricting this event to just 6 volunteers. Please email info@wrag.club to book your place on a first come first serve basis.